The home buying process can be a winding road. As you prepare to purchase a home somewhere in Arizona, you probably will work your way through a number of phases. At first, you’ll just be browsing listings and trying to figure out your budget. Once the numbers get nailed down, you can see which neighborhoods you can afford, and what kinds of homes are available in those neighborhoods. Finally, you will get serious and start to tour some homes with a real estate agent. Once you have settled on a specific home and plan to make an offer, it will be easy to feel like the journey is over. But that’s not quite the case. 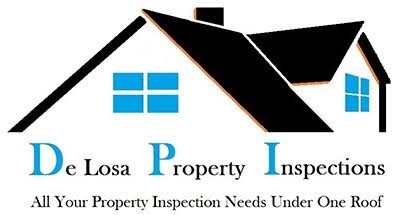 You still need to have a home inspection in Arizona, to make sure there are no surprises lurking out of sight. It’s important to confirm that the property is in good condition, and a home inspection can do just that. To highlight the value of a home inspection in Arizona, let’s take a quick look at five things that you should be watching out for as you work toward closing a deal. A problematic roof can be costly to fix. Considering the fact that the roof is the first line of defense for the home against the weather, it obviously needs to be in good condition. That is true everywhere, but it is particularly true in Arizona, where the sun beats down powerfully throughout much of the year. Our monsoon season brings heavy winds and rain as well. A thorough home inspection will be able to assess the condition of the roof and provide input on how you should proceed. This one should be a no-brainer. Purchasing a home in Arizona without a properly functioning air conditioner would not be a comfortable experience. At the same time, it does get cold here on occasion, so making sure the heating system is working well is also important. If there are problems with the heating or air conditioning, you’ll want to discover them before closing so you can adjust your offer or negotiate repairs as necessary. If you are thinking of buying an older home, this is a point which should have your full attention. New homes can have electrical problems too, of course, but troubles with the electrical system are particularly common when the house has decades of history behind it. Electrical codes change over time, and equipment and best practices for wiring a home safely have evolved. Again, this is a point which should highlight the need for a proper home inspection in Arizona. Find out what kind of condition the electrical system is in and learn in advance if any repairs or changes will be needed. Moving water around inside a house is an important task. Whether that water is heading to, or from, the kitchen, the bathrooms, or the laundry room, it needs to be contained properly all along the way. Water running loose behind the scenes in a home is sure to be trouble, as it can quickly do some significant damage. Your home inspector will run pressure tests on the incoming water lines, and drainage tests on the sewer lines to ensure the entire plumbing system is functioning as it should. For small insects, termites can sure do a lot of damage. When you walk through a home, you may not necessarily see any sign of termites, which is why you need to have an inspector take a closer look. There are signs that an experienced inspector can watch for in an effort to determine if any termite issues are taking place out of sight. 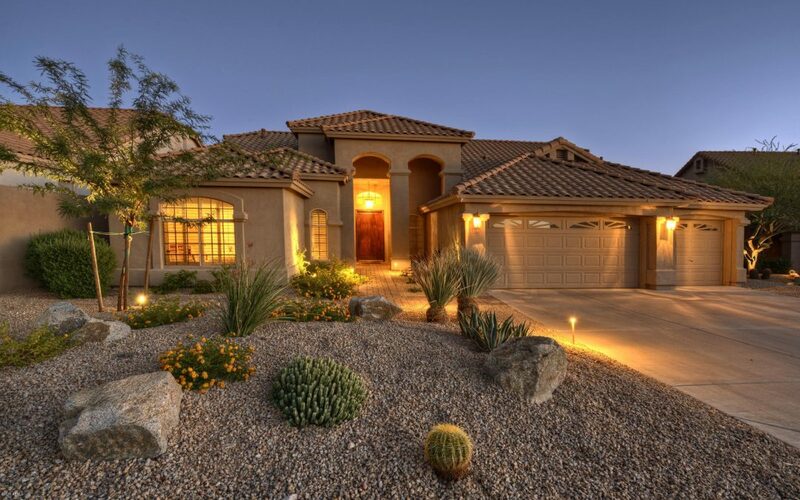 Opting for a home inspection in Arizona is an easy decision. Even if the inspection finds nothing at all wrong with the home you are planning to purchase, the peace of mind alone will be well worth the investment. And, if one of the five points above does wind up coming into play, you will have potentially saved yourself thousands of dollars.